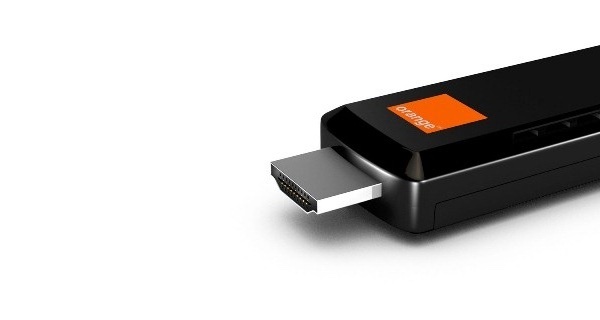 Telecom operator Orange will soon launch an Orange TV stick in Romania, which connects the TV to the smartphone or tablet and allows users to watch movies, series, shows and TV content by using their mobile devices as remote controls. Romania is the first country where the group will launch this product, now under testing by 100 Orange users, the telecom operator has announced. 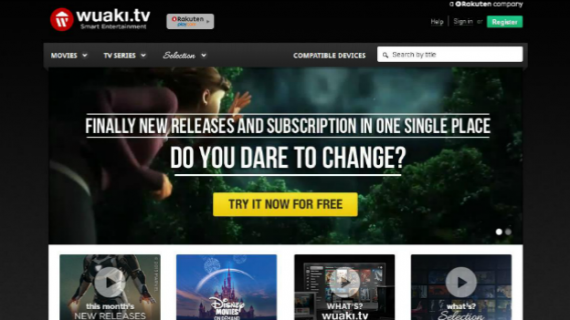 The product “responds to the need of TV lovers to have complete freedom in watching TV content and flexibility in choosing the type of screen,” said Julien Ducarroz, Chief Commercial Officer with Orange Romania. Subscribers of Orange TV satellite services will be able to use the new stick, as well as those who watch Orange TV on their mobile devices. They can use the device anywhere across Romania. Orange had 157,000 subscribers for its TV services end-2014. The Orange TV Go app, allowing Access to 78 TV channels, as well as movies and series, had been downloaded 1.1 million times at the end of last year.